The main instructor is Chuck Renner, who is a Godan (5th degree black belt) and fukushidoin (can test up to black belt). He has been studying over 30 years, first under Tohei Sensei, then Yamada Sensei (head of the USAF). 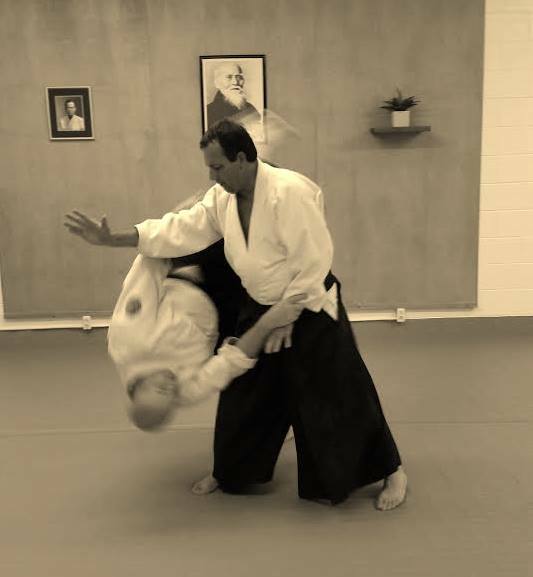 Robert Dix was our assistant instructor for many years, and he was a Sandan (3rd degree black belt.) He passed away in September of 2016. His memory will forever live on in our practice of this art.